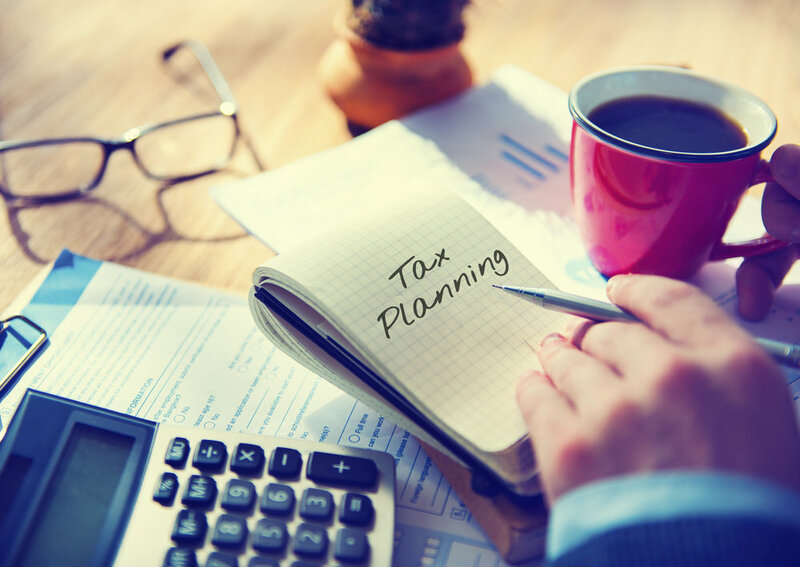 Whether you need assistance with tax planning, tax return preparation, or tax compliance, I am here to help. What do you do when that envelop with the IRS return-address stamped is haunting you from the counter-top? Well, my advice is this - Don't Panic! This informative ebook will get you through the basics and help you make it through an IRS audit as painlessly as possible.